Start taking classes at Sutra Yoga and Meditation and other studios! Sutra Yoga and Meditation serves practitioners who have a strong interest in spirituality, personal growth, and ethical living. Sutra exists to empower people with effective tools to navigate life in a busy modern world. They are a secular spiritual community focusing on self awareness, and cultivating compassion for ourselves so that all may benefit. In these tumultuous times people are seeking a retreat, as well as understanding the power of meditation and yoga in daily wellbeing. Sutra Yoga and Meditation will provide classes designed to enhance life on a physical, mental, and emotional level. Our goal at Sutra is to make Yoga and Meditation as accessible as possible to as many people as possible. We offer a wide variety of classes for most levels of Yoga and Meditation experience. Please wear clothes that will allow you to move comfortably through your practice. Layers are encouraged. Bring your water bottle and towel. 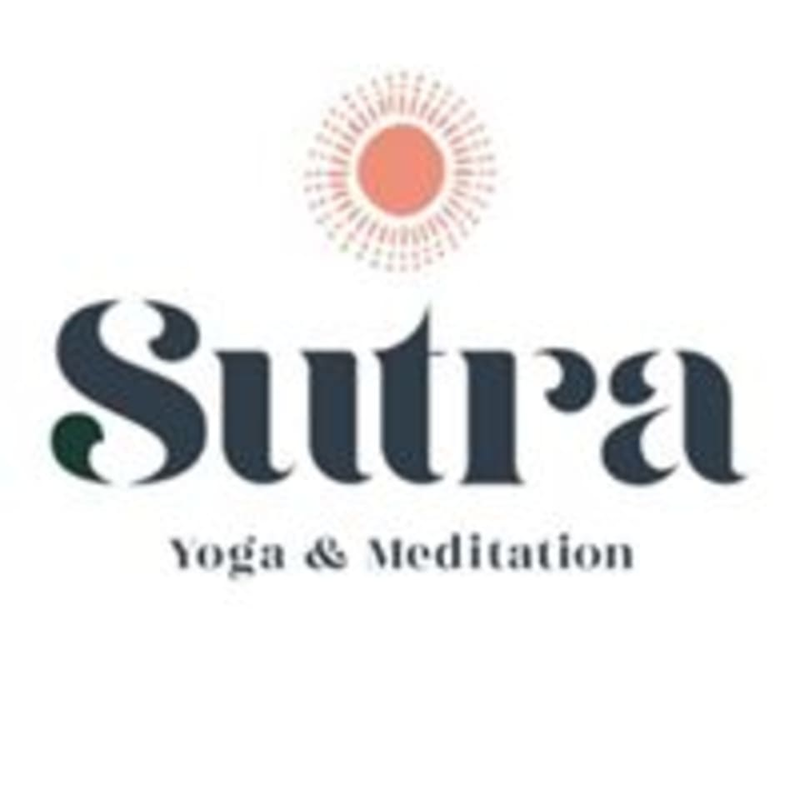 Sutra Yoga and Meditation is located in Rockbrook Village at 10909 Prairie Brook Road, in Omaha, Nebraska. Frank’s Yin class was amazing ! Perfect balance of relaxation and a great workout. She hit the obliques hard! Beautiful studio. Moderate level power class with ample warm up and cool down time. Warrior power flow. Great for beginners or first timers! Cozy space with easy to follow flow! This class was nice, I really enjoyed the instructor. I didnt get my heart rate up too high, so its good for lunch if you dont want to be super sweaty going back to work. Anytime Fitness – N. 90th St.